After four years as the world’s first and leading publication in sustainable luxury, we here at Eluxe decided it was time to honor the best in the industry with an award. We called upon some of the greatest minds in the world of eco fashion, including Christina Dean, Sass Brown, Daniela Christiansson, Lady Charlotte Lynham and more to help us choose who would be honoured for an Eluxe Award in 2017. It wasn’t easy to choose. So many brands are worthy, based on their aesthetics, values, and production processes. We asked the judges to keep all of these things in mind, as well as to remember that we are, above all, a luxury publication. These are the results of their painstakingly selected choices, which were announced today at Green Fashion Week in Los Angeles. We’d like to say a big congratulations to the winners, and also to the nominees who made it through the screening process. All brands that made it through that process are worthy of huge recognition – you can see the entire list of nominees here. Next time, we will get you, the reader, to help us select the Reader’s Choice winner. But for now…allow me to present to you the Eluxe Awards Winners for 2017. This Australian based brand bases its science on Ayurvedic principles, passed down through many hundreds of generations in India. 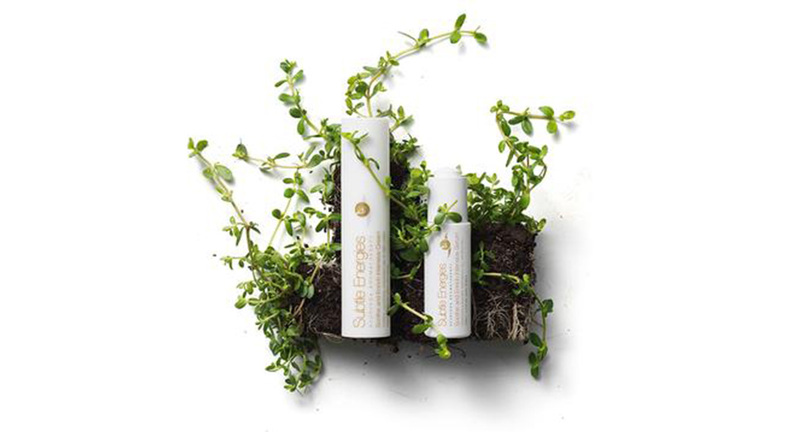 Essential oils extracted from exotic plants, woods and herbs combine with other all natural ingredients to moisturise, cleanse, tone, protect and invigorate the skin all over the body, whilst tantalising the senses. 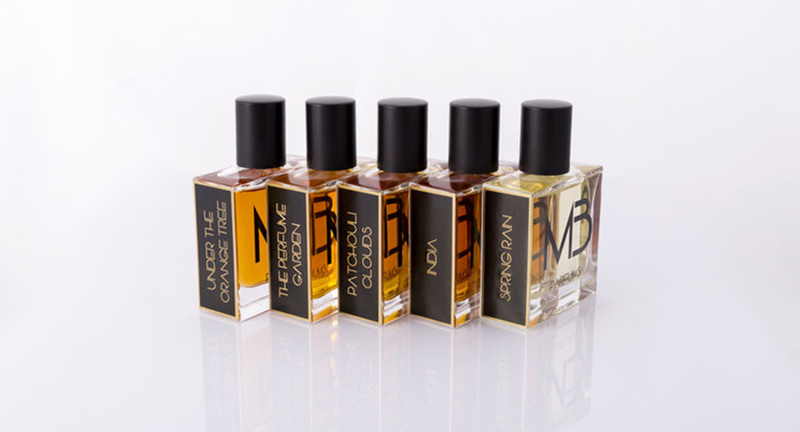 Our judges commented on the ‘well designed bottles, branding and website’, as well as the ‘interesting story behind the brand, and a philosophy that involves giving workshops in sustainable perfumery.’ In addition to a unique variety of personal fragrances created from completely non-toxic ingredients, MB Parfums also offers a wonderful, natural range of products including scented items for the home. 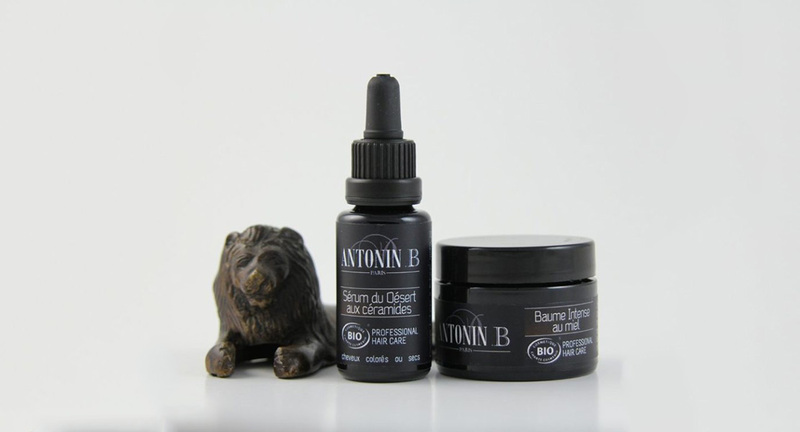 Having created a hair care brand with a formula more akin to a facial than simple hair care, Antonin. B’s range of ethical, 100% natural and certified organic products is as diverse as it is conscious. They offer rich and concentrated products that have been crafted as close to nature as possible to keep both hair and soul eco-chic. Our judges loved their slick website, recyclable packaging and high-tech yet organic contents. 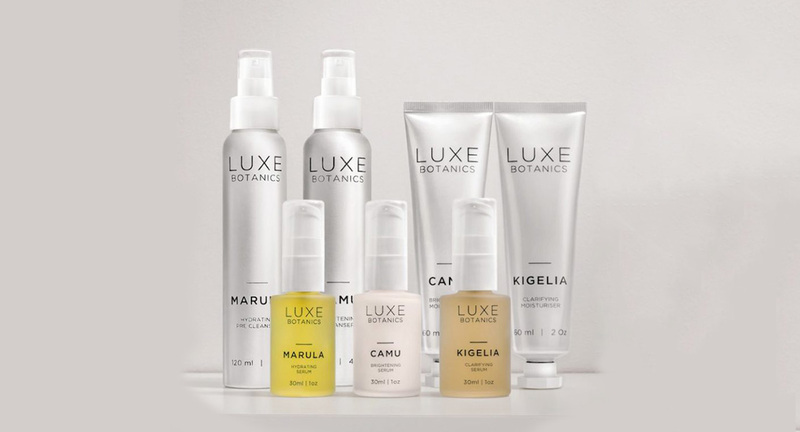 According to judge Lady Charlotte Lynham, this brand got her vote for its ‘clean, minimalist packaging, great philosophy, easy to follow website and interesting concept.” In case you’re not familiar with LUXE Botanics, it’s a skincare brand that uses rich extracts of rare, curative plants as the foundation for its skincare products to help restore, revitalise, refresh and rejuvenate the skin. 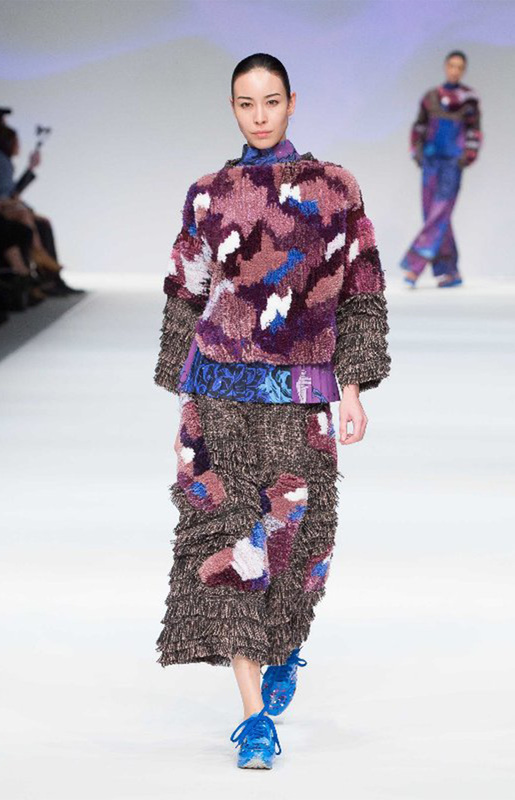 Our judge Sass Brown says this label is ‘edgy, conceptual and cutting edge’. Pat Guzik falls the right side of avant garde design with collections that aren’t just wearable art, but expressions of conscious fashion, too. Winner of the EcoChic Design Award last year for her creative use of upcycled fabric, Pat has since created a collection based on those principles for Shanghai Tang. Upcycling denim discarded by other brands, vegan favourite Sonas Denim specialises in chic patchwork jeans made from the scraps that would otherwise go to landfill. But that being said, this California based label also provides a range of monotone, form fitting jeans, as well as leggings – the proceeds of which go towards the owner’s animal rescue sanctuary. Judges loved the ‘trendy, ethical designs’ and how the brand uses ‘dressing influencers to gain attention – it’s a good message to send out to Generation Y’. Judge Sass Brown says: “Local production keeps their carbon footprint low, while supporting local communities. 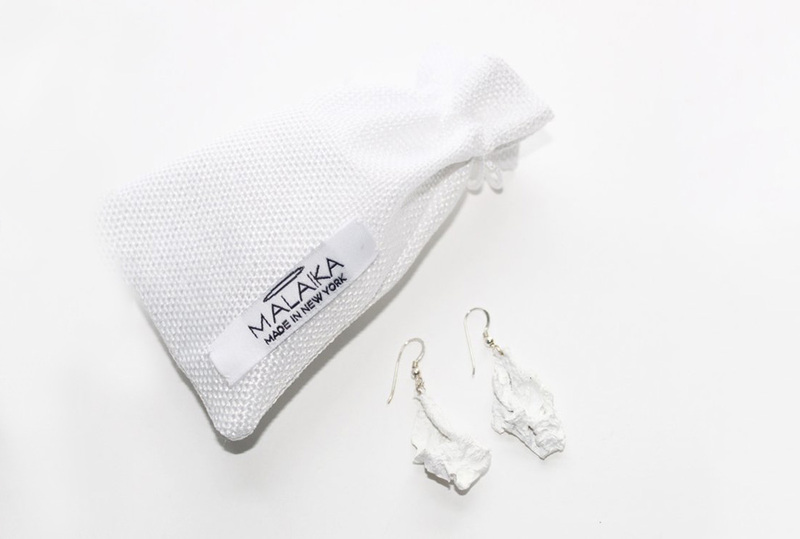 Working to minimize waste, and recycling fabrics and findings is also an important aspect of the brand.” Indeed – recycled plastic bags get a new life as chic earrings, for example. Stunningly creative! Ayten Gasson’s gorgeous lingerie was a shoo-in for this category. Designed and handmade in Brighton, it exemplifies local manufacture and lowered carbon footprint, as well as supports the local community and industry. In addition to working with all natural materials, most notably silk and vegan friendly peace silk. Gasson also works with upcycled and traditional Nottingham lace, which supports and celebrates local traditions. 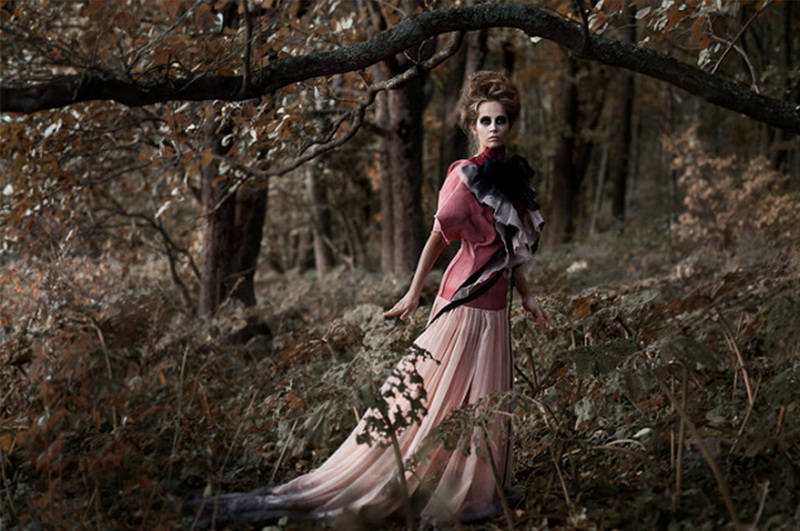 A touch dark and edgy, Henrica Langh’s London based fashion brand is also somehow very British. Perhaps it’s the Victorian style frills that feature in some looks, or the nod to Savile row tailoring in her wonderfully cut jackets. Judge Chere Di Boscio says: “Not only is conscious design, sustainable material sourcing, and ethical, small-scale production a top priority here, but I love how she also raises questions about our place on the planet and our own mortality through her designs.” It seems this young designer is definitely one to watch. 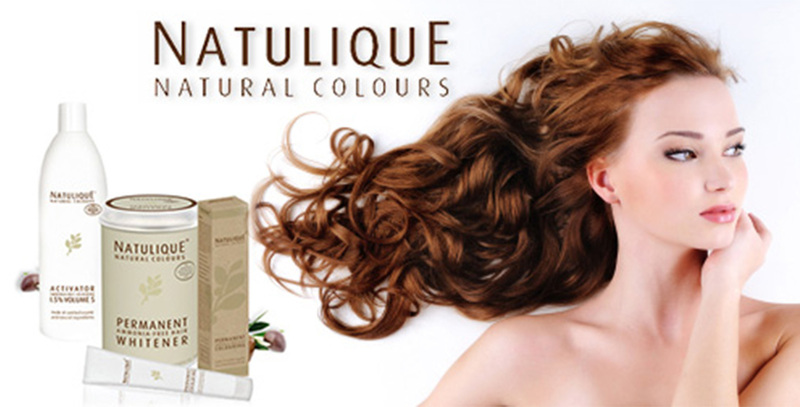 Although they’re best known for their natural hair dye range, Natulique provides myriad other hair care products, too. From hair gels and sprays to shampoos and conditioners, NATULIQUE represents excellent products with raw organic ingredients of unparalleled quality and superb functionality. They prove beyond a doubt that having fewer chemicals in hair products gives better results.